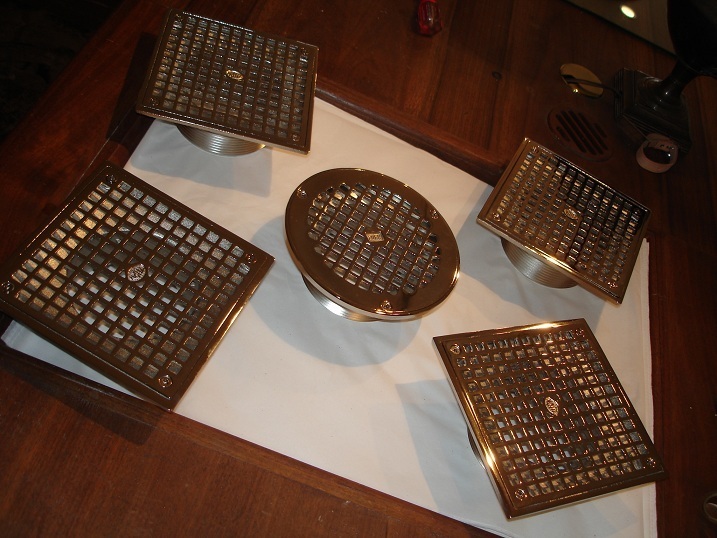 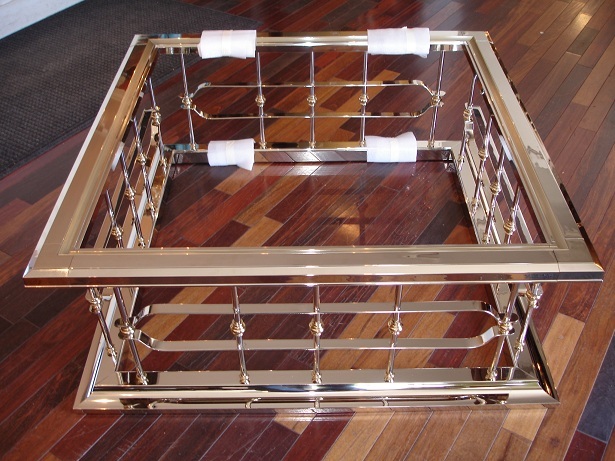 These before and after photos are of two brass and polished nickel tables that were recovered from the devastating Katrina hurricane in New Orleans…. 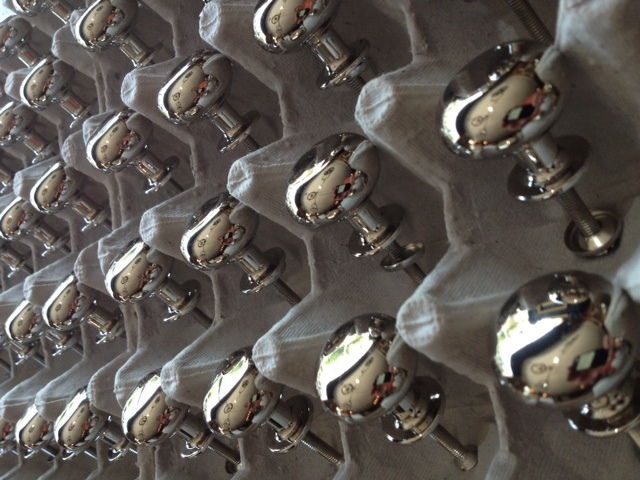 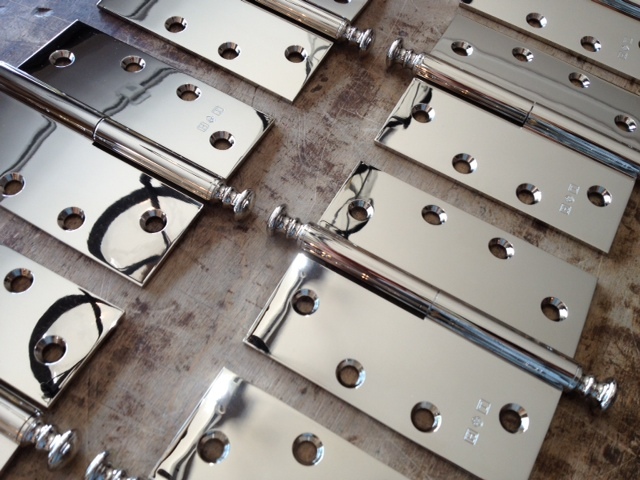 These good looking paumelle hinges were polished nickel for one of our customers located in New York. 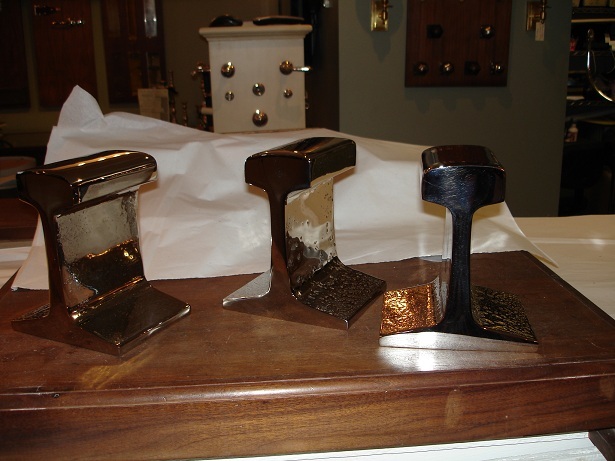 Our customer wanted to give these authentic railroad ties as gifts but wanted a finish that popped.